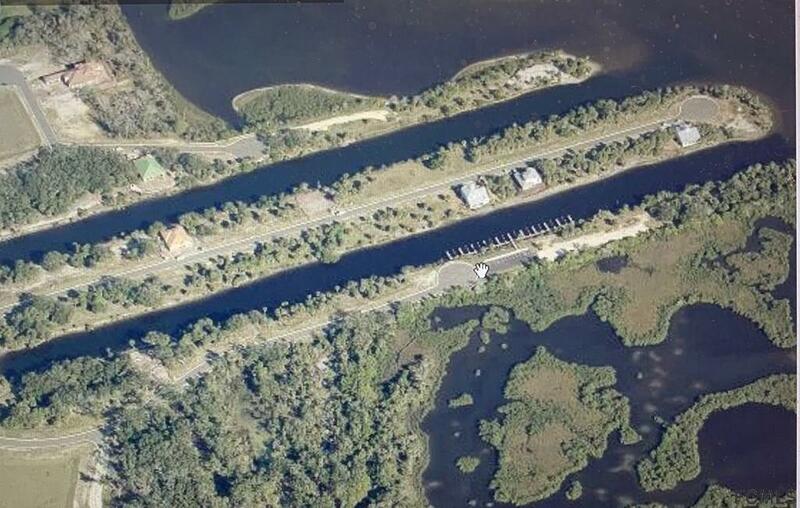 Imagine yourself enjoying Old Florida Lifestyles along this portion of pristine Intracoastal Waterway. 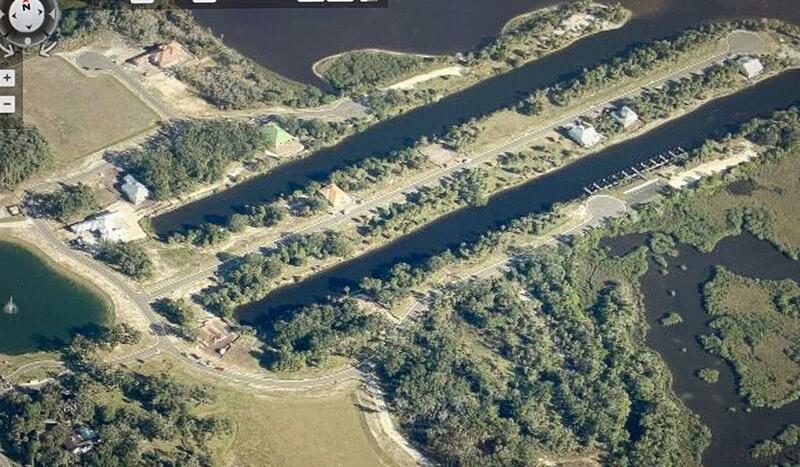 The ICW leads to a canal in your backyard. 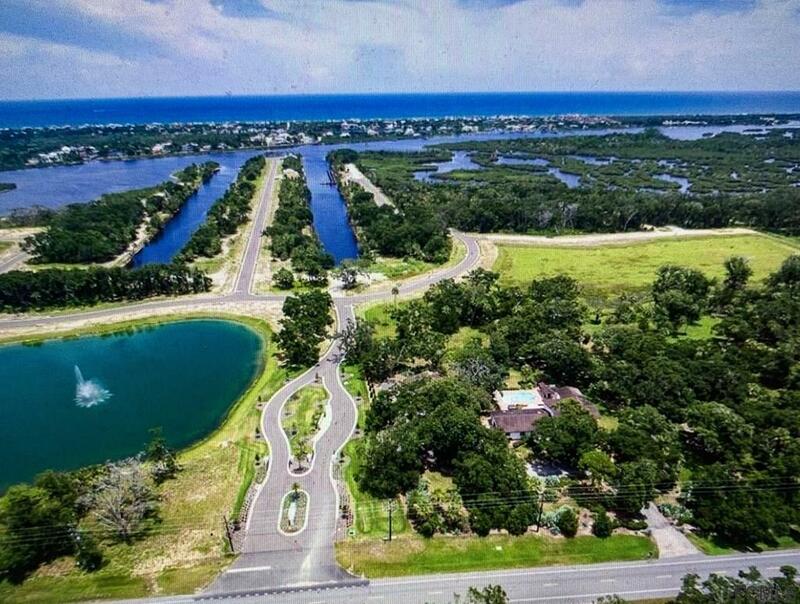 Bring your boat, jet skies and all the water toys. You're now home. Build the home you want, the way your want it. 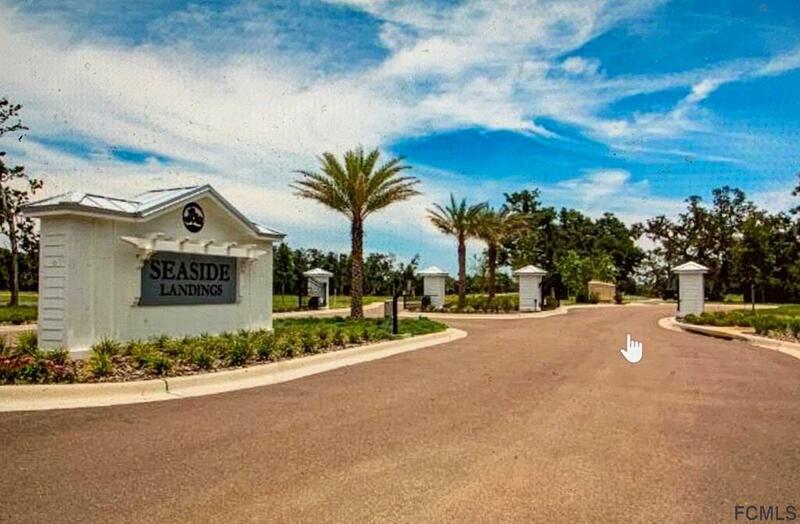 This gorgeous community offers all the privacy you desire but within 5-15 mins to everything from Beaches, schools, shopping, dining and entertainment. Listing courtesy of Gregory Kong of Billy Neil & Mike Hansen Realty Llc.